While the opening months of the year are typically a weak period for the dry bulk market, the downturn so far this year has been severe. Earnings hit record lows, while asset prices fell sharply. 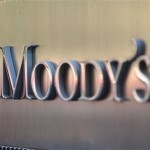 In a bid to reduce their exposure to the depression, bulker owners have demolished and idled increasing volumes of capacity, while contracting activity has stalled. The market appears to have hit the bottom of the cycle. Over the past decade, bulkcarrier earnings in the January-February period have averaged 15% lower than the levels for the rest of the year, reflecting a seasonal slowdown in dry bulk trade. However, the weakness so far this year has been particularly stark. Average earnings dropped 41% y-o-y in January 2016, before hitting a record low of $3,666/day in February. Similarly, the Baltic Dry Index fell 48% y-o-y to a record low of 290 points in mid-February 2016, while the 1 year benchmark Capesize timecharter rate also slumped to a historical low of $6,025/day at the end of the month. 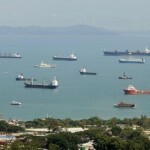 In short, this has been the worst start to the year on record for bulker owners. The depressed dry bulk market conditions and bleak outlook have also seen asset prices reach multi-year lows. 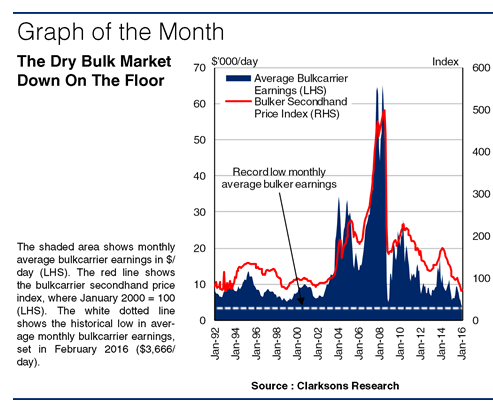 The Clarksons Bulkcarrier Secondhand Price Index fell 39% y-o-y to 71 points in January 2016: the lowest level since 1987. By the end of January 2016, a 5 year old Capesize could be purchased for $23m, which was also the lowest level in 29 years. This represented 50% of the guideline Capesize newbuild price ($46m), compared to 67% in January 2015, further highlighting the depression in the market. 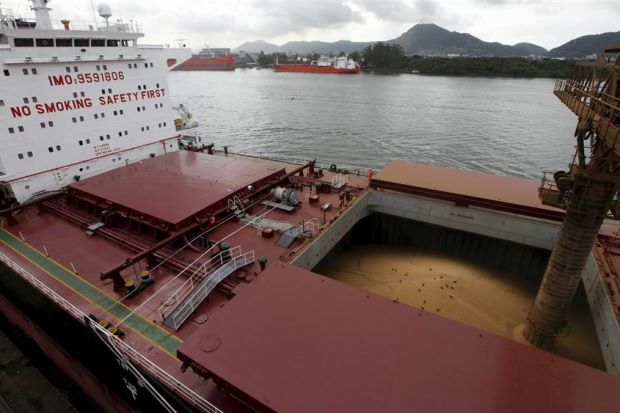 Collapsing bulker earnings and declining asset prices have exerted severe financial pressure on owners. As such, many have removed large volumes of tonnage from their active fleets. In the first 11 weeks of 2016, 134 bulkcarrier units of a combined 11.1m dwt were scrapped, which when annualised exceeds 52m dwt. Demolition is currently projected to surpass the 2012 record (33.4m dwt) in full year 2016. 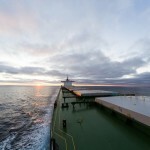 The total confirmed number of idled or laid-up bulkers has also increased firmly in the past six months, totalling 214 units of a combined 11.2m dwt by mid-March and accounting for around 1.4% of bulkcarrier fleet capacity. Meanwhile, bulker contracting has stalled in the year to date. While orders for 30 Valemaxes are expected to be confirmed this year, in total only 4 bulkcarrier orders of a combined 0.3m dwt were reported in the first two months of the year. This compares to 41 units of a combined 2.8m dwt in the same period in 2015. So, the chronically imbalanced market fundamentals have seen earnings hit record lows and the market appears to be at the bottom of the cycle. 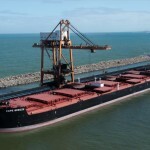 Some might assume that the only way is up, but any real recovery in the dry bulk market is likely to require a significant readjustment of supply and demand trends over a sustained period of time. Overall, the dry bulk market seems in desperate need of this kind of shift to see better days. 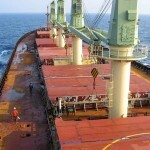 How Can Climbing Bulker Earnings Be Put Into Context? 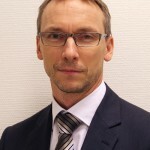 Bulkcarrier Fleet Growth In Limbo?